The Red Tome Cavaliers are the most lacking category of mage cavaliers. That being said, they at least cover different ground, with good variety between the available units. 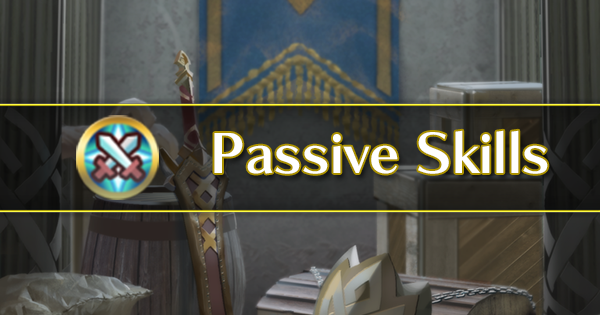 SM Eirika is all about offense, possessing a solid 31/35 offensive spread and a strong personal tome. Her defensive capabilities on both ends are poor though, so caution is needed when using her. Overall, a solid option. Leo suffers from poor offensive stats, primarily his terrible 22 Speed. His Attack of 29 is not the worst, but given his low Speed, he often won’t be dealing much damage. He can perform decently defensive however, with his refined personal weapon letting him block follow-ups from ranged foes if he possesses more defense. 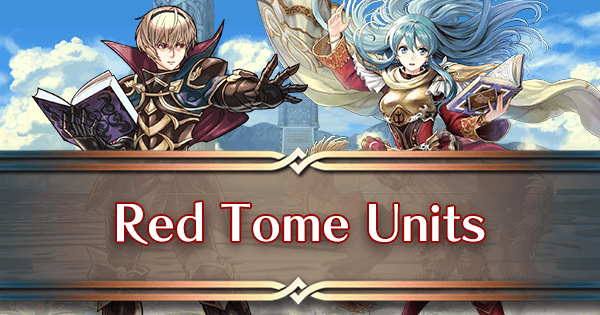 Unfortunately, this is not enough to stop him from being outclassed by SM Eirika. Valentine’s Titania sits as a nice middle ground between SM Eirika and Leo. While her offensive spread of 30/33 and lack of IV access makes her inferior to SM Eirika offensively, she still has good offensive capabilities. However, unlike SM Eirika, she has a good Resistance stat of 30 which gives her greater versatility. Overall, a great option, especially given she’s free. 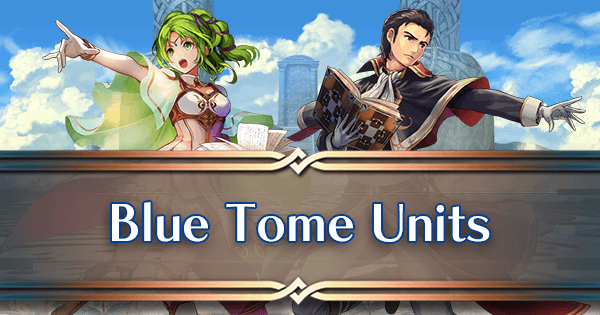 The Blue Tome Cavaliers in general are strong offensive options, and all of them are at least good. However, there is one famous cavalier in this category which makes everyone else seem obsolete in comparison. 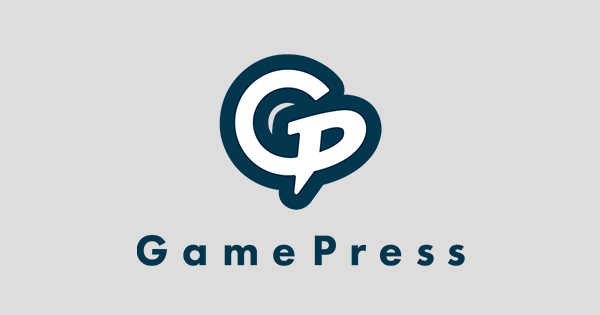 L’Arachel possesses a good 33/31 offensive stat spread and a good personal weapon which grants extra Attack and Speed against opponents with full HP. 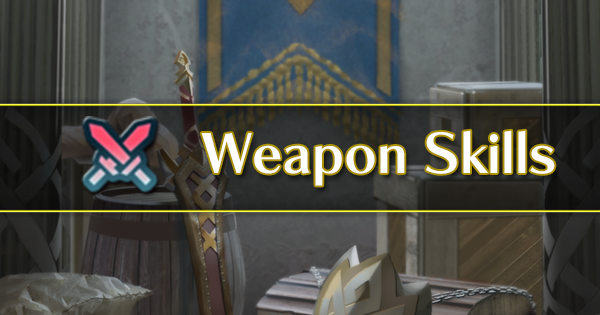 Despite her good personal weapon, she benefits a lot from having a blade tome instead of this weapon. Olwen comes with decent offensive stats. She does suffer from a low Attack stat of 26, which makes her personal tome Dire Thunder a relatively poor option compared to a Blade tome. Besides this, she has good Speed and can perform well with support. The man, the myth, the legend. For a long time, Reinhardt was unparalleled in performance. 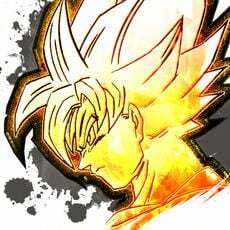 Nowadays, he’s not quite at the level he once was, but he’s still incredibly powerful. His high Attack, combined with his Dire Thunder tome granting him an immediate follow-up attack, made him a terrifying opponent to go up against. His strength is still very much present, though maybe not quite as much as it once was. You can very rarely go wrong with using Reinhardt. 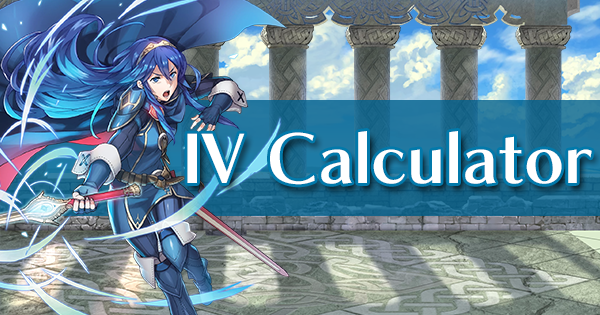 Currently, Spring Catria is the only other blue mage cavalier capable of competing against Reinhardt for your blue slot. She comes with a solid 32/35 offensive spread, making her excellent with a Blade tome. 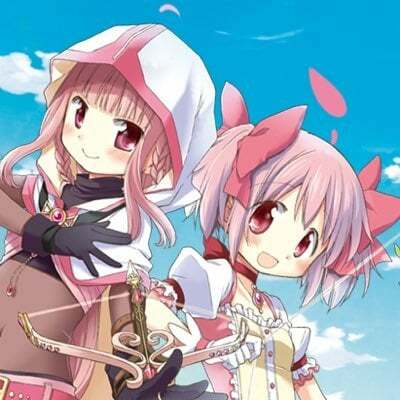 She does have a unique niche as a support unit too, with her personal weapon debuffing the opponent with the lowest Resistance by five Attack and Defense. Ursula is a good blue mage cavalier in her own right, though she is unfortunately outclassed by most of her competition. 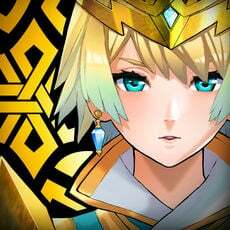 A 29/32 offensive spread is decent, and allows her to perform well with a Blade tome. Compared to Olwen, she is basically on par with her, so both can be considered alternatives to one another. Valentine’s Soren may not have a personal weapon, but his raw amazing statline holds its own. Because of which, he is one of a few mage cavs that can compete with Reinhardt for your slot. With a fantastic 35/33 offensive spread, Valentine’s Soren has amazing capabilities when armed with a blade tome. The Green Tome Cavaliers are all fairly good offensively, all performing well when armed with a Blade tome. However, there’s nothing particularly exciting about any of them bar one. 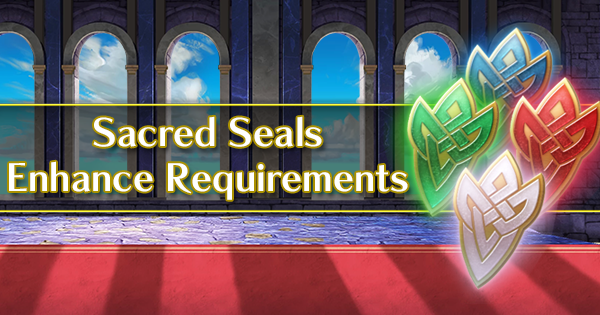 While Cecilia is underwhelming compared to the other green mage cavaliers, she certainly has her use. Primarily, she’s currently the only green mage cavalier not locked to 5 star rarity, making her fantastic for any newcomers. On top of this, she has a good 32 Attack, but as her Speed of 25 is low, she’ll need as much Attack as possible to be used offensively with a Blade tome. She can also run a nice budget set with Triangle Adept and her default weapon to make for a colorless counter. Gunnthrá is an amazing unit, able to function as both a solid support and solid offensive unit at once. Her unique B slot, debuffs the offensive stats of the opponent with the lowest Defense, not only helping herself with her personal tome, but the rest of her team too. She’s no slouch statwise either, coming with a good 31/33 offensive spread. 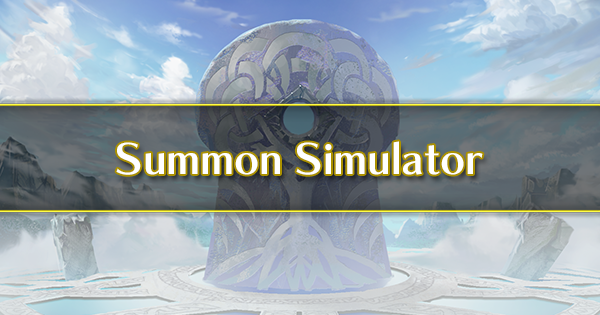 While unfortunately underperforming compared to Gunnthrá and WT Olwen, LA Lilina remains a strong option. She boasts an impressive 35 Attack, allowing her to deal a massive amount of damage with a Blade tome when buffed. Her Speed is fairly middling however, so she suffers due to her low potential to perform follow-up attacks. 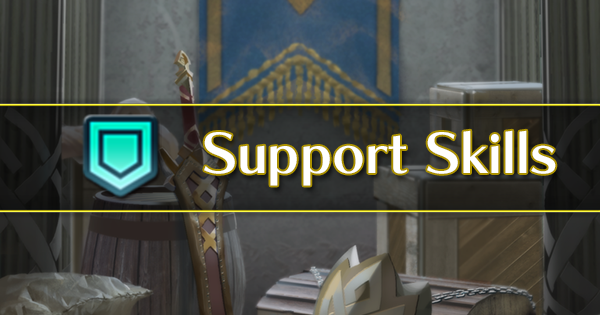 With support, WT Olwen can outperform any of the other green mage cavaliers offensively. This is primarily thanks to her solid 30/34 offensive spread and her personal tome, Thunderhead, acting as a Blade tome with no Special cooldown penalty. 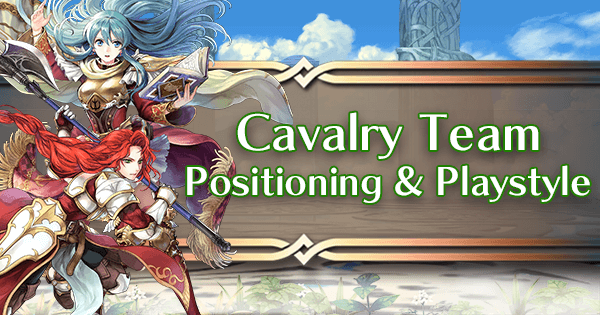 She does suffer performance-wise without buffs, but on a cavalry team, receiving the buffs needed is no problem at all. She may not have a personal weapon like Gunnthrá or WT Olwen, but Valentine’s Mist can compete with the both of them simply thanks to her amazing stats. 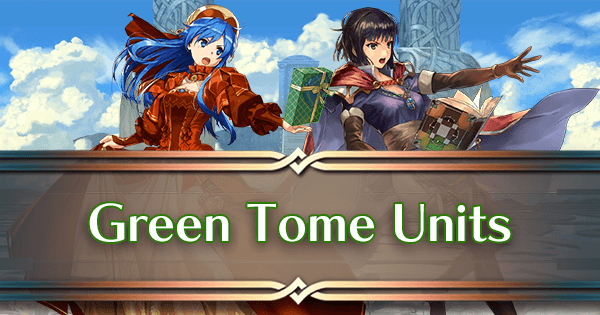 A 34/34 offensive statline is excellent and makes her amazing offensively when armed with a Blade tome and is what allows her to compete with WT Olwen even when Olwen has a personal blade tome. 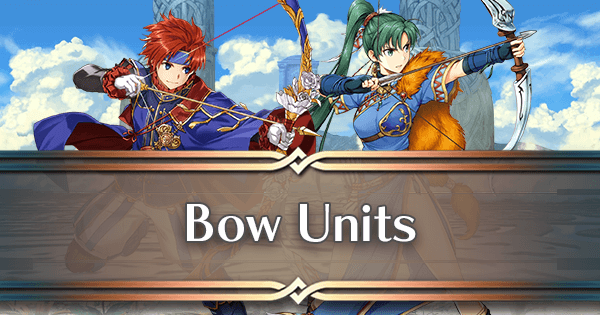 The Bow Cavaliers are much like the Red Tome Cavaliers, as in there’s one primarily offensive option and one defensive option. Both serve as strong choices. A once dominating force, Brave Lyn has lost some of her appeal with the rise of dragons in arena. 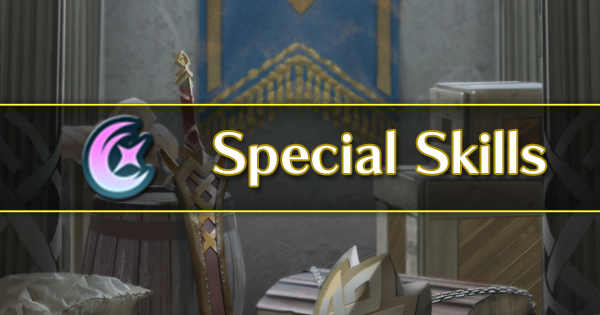 However, even with that taken into consideration, Brave Lyn remains an incredible unit more than worthy of consideration. Her solid 33/35 offensive spread combined with a personal B slot that can block counterattacks from physical melee units makes her a powerful offensive force, especially with a Brave Bow or Firesweep Bow. LA Roy is a solid bow cavalier, possessing the capabilities to be run both offensively and defensively. Thanks to his solid 35 Attack, LA Roy is a great candidate for a Brave Bow. His pitiful Speed does unfortunately mean a Firesweep Bow is not an option. He even has surprisingly good bulk on both ends, making him a great choice for a ranged counter with a Guard Bow. It’s hard to classify the Dagger Cavaliers, given there’s so few options and what they have are pretty similar. Still, what’s there is great. 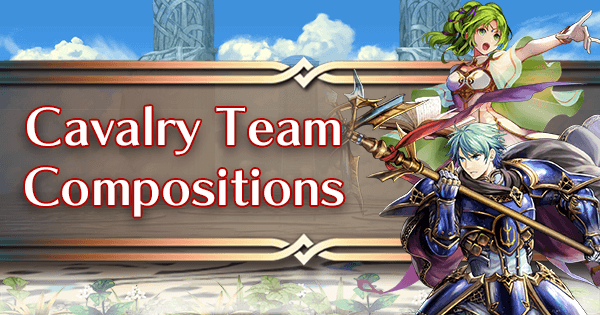 Hostile Springs Elise is a strong offensive unit held back by being a colored dagger. Her stats are actually great and arguably superior to Summer Linde, coming with 33/37 offenses. Her problem is being a red dagger. Colorless aggers are considered superior to colored daggers due to their ability to mostly ignore the weapon triangle. 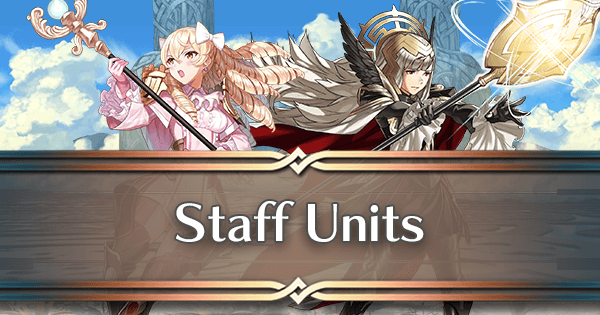 Still, Hostile Springs Elise is a great unit that can perform very well. Summer Linde is what you could call the ultimate wildcard. 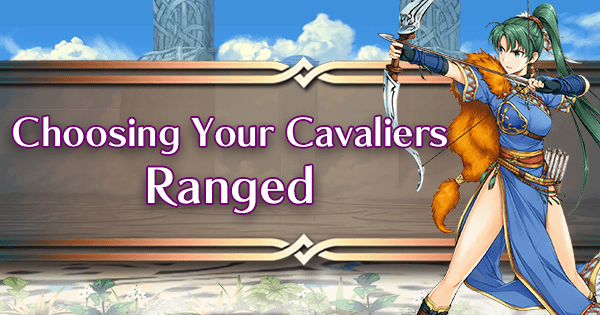 Daggers may not have brave or firesweep options, but they have so many different and varied options that she can fulfil pretty much any gap in your cavalier team. On top of this, she possesses a fantastic 34/35 offensive spread, which alone makes her a solid option. 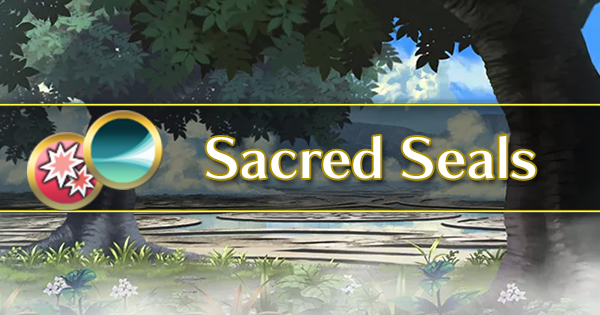 While the lack of Brave or Firesweep options hurts her offensive capabilities compared to the likes of Brave Lyn, this is not enough to detract from Summer Linde’s overall amazing effectiveness. 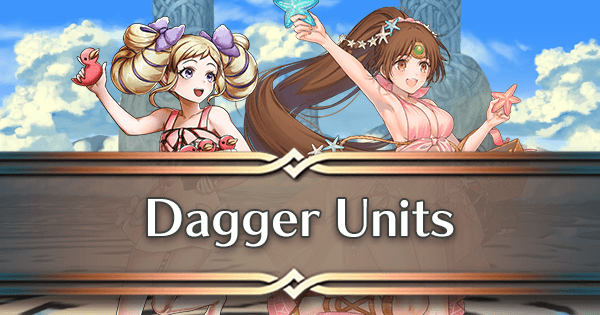 If Brave or Firesweep daggers ever become available, Summer Linde could surpass Brave Lyn almost entirely. Thanks to the raw power of the Wrathful Dazzling combination, all Staff Cavaliers are great. Not a single option here is bad, though there are still ones which are better than others. In a class full of great choices, Brave Veronica comes out right on top. She possesses a fantastic 32/36 offensive spread, making her one of the best choices for the Wrathful Dazzling combo. 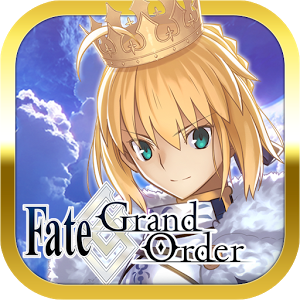 She even comes with a personal weapon, though this weapon loses some of it’s merit in a cavalry team as opposed to a mixed team. 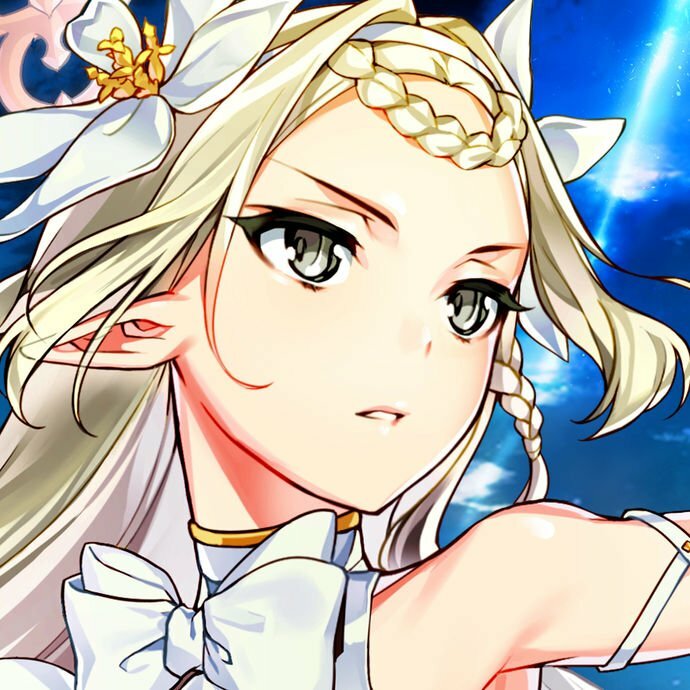 While Clarine is arguably one of the weaker choices, the raw power of Wrathful Dazzling cannot be overstated enough. Her Attack stat of 25 is the weakest of the bunch, but she does possess a good Speed stat of 33. Even with her downside, she can still perform very well. 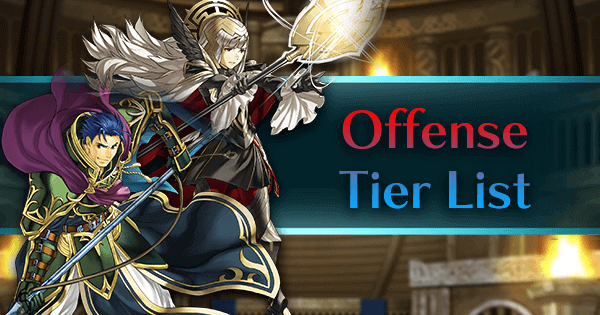 While only recently being outclassed, Elise remains a very strong option for your team. With a solid 32/32 offensive spread, Elise is able to do a lot of damage with the typical Wrathful Dazzling combination for staff users. 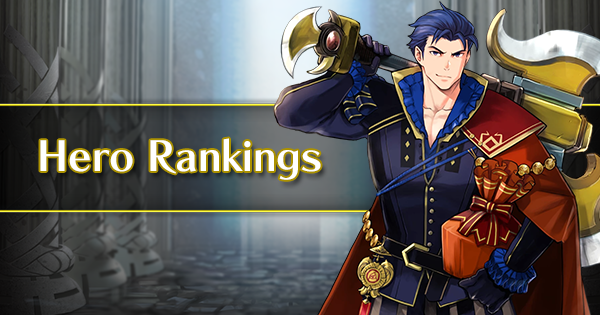 Arguably the weakest option amongst the staff cavalry due to a lack of random IVs, Ethlyn still remains a competitive choice thanks to the potency of Wrathful Dazzling builds. With the right tools and skills, she can perform on par with the other staff cavalry. Maribelle comes with a fantastic 35/33 offensive spread, immediately securing her place as a top choice. With the typical Wrathful Dazzling combination, Maribelle can prove to be a serious thorn in the side of any opposing team. Nanna is a weaker option amongst the staff cavalry, but she is by no means bad. In fact, she is still powerful thanks to simply how powerful the Wrathful Dazzling combination is. Her offensive spread of 27/34 is enough to cripple opposing teams in the same way after other staff cavalier can. New Year Laevatein is one of the more standout options for a staff cavalier. 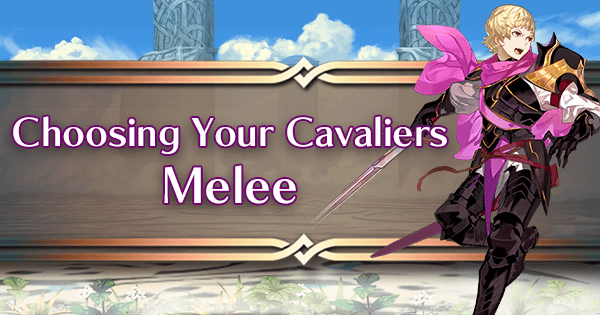 Thanks to her solid 36/30 offensive spread, Laevatein is one of the stronger staff cavaliers available. While she can struggle performing follow-up attacks, her raw damage output per attack still makes her very powerful. While she is flat out weaker than many of the other staff cavaliers offensively, Priscilla is still more than capable of performing well. With 29 Attack and 29 Speed, she pales in comparison to Elise, Maribelle, and Brave Veronica, but Wrathful Dazzling is just such a potent combination that Priscilla is able to perform extremely well. There’s not much else that needs to be stated about cavalry teams. To this day, they remain the most accessible movement type to build a team with, making them the optimal choice for a newcomer’s first movement-based team. Despite Intelligent System’s best effort to curb cavalry, they still remain a potent option in the majority of areas in game, though admittedly not as potent as they once were. 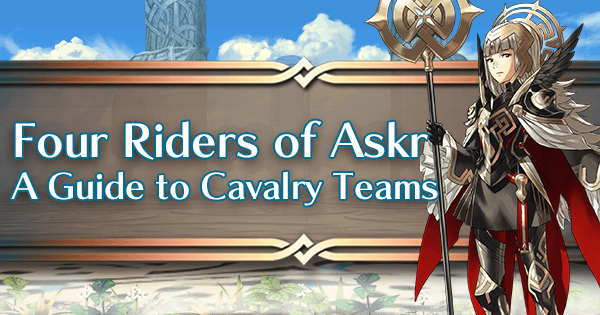 If you haven’t already (and let’s be real, you likely already have), making a cavalry team of your own is highly advised, even if solely for non-arena purposes. I can ensure that you won’t regret it.